Suppose we have always been constructivists, as I suggested in the last post. And suppose we have too many big pictures, not too few, as I argued in the last post but one. What then? What consequences does this have for the way we do the history of science? Here is one consequence: we should pay more attention to dead historians of science. If they were wise enough to be constructivists, perhaps they were wise in other ways. And if we have not discarded their big pictures, perhaps there were some grains of truth in those big pictures. 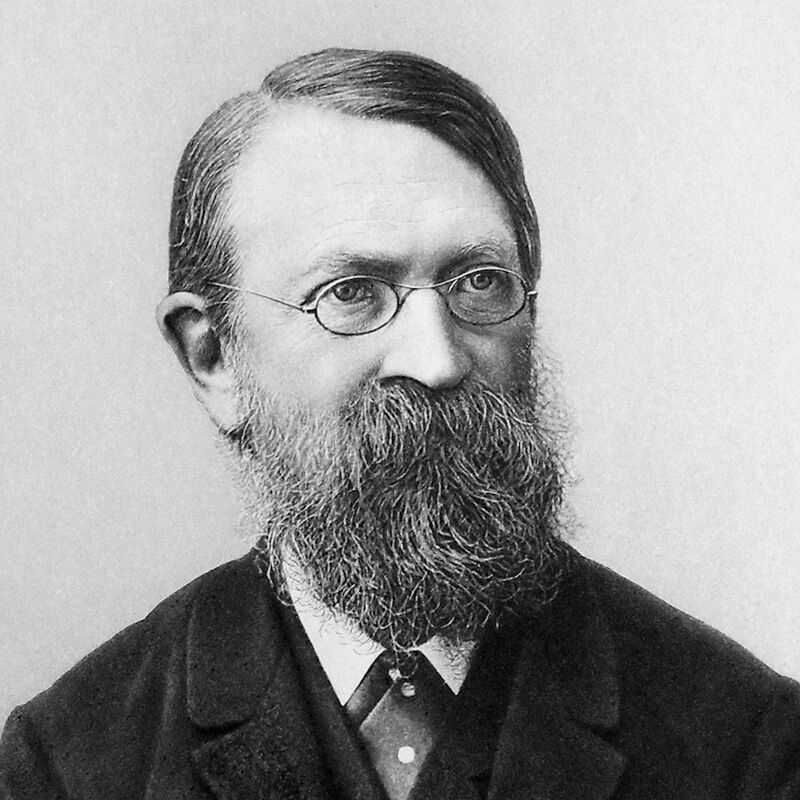 Consider Ernst Mach’s The Science of Mechanics (1883; mine is the 1960 English edition). Mach was nothing if not a positivist. Some would say he was the original (logical) positivist. But there are many passages in his book that defy the present-day caricature of positivists. Here is a collection of the choicer passages of this kind. Conclusion: this last point holds as well for past history of science as it does for past science. This book provides a unique perspective on the important physics concept of double refraction. A highly useful resource that must be appreciated by all those who use it.